It’s time for another small blog about the ODROID-XU4. This is just a quick tip to improve your network and USB performance even more. It will optimize your hardware interrupts (IRQ) affinity on your ODROID-XU4. This guide is for the 3.10.y kernel and debian 8. For other kernel versions the interrupts may have different numbers. Whenever a piece of hardware, such as disk controller or ethernet card, needs attention from the CPU, it throws an interrupt. The interrupt tells the CPU that something has happened and that the CPU should drop what it’s doing to handle the event. In order to prevent multiple devices from sending the same interrupts, the IRQ system was established where each device in a computer system is assigned its own special IRQ so that its interrupts are unique. 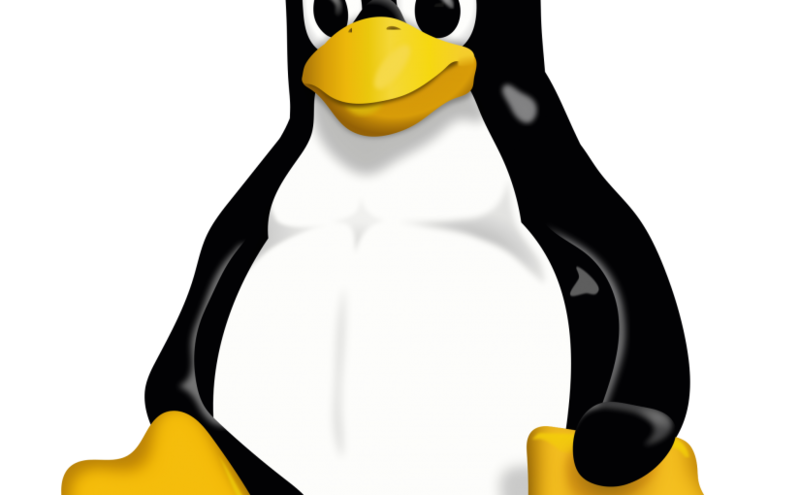 Starting with the 2.4 kernel, Linux has gained the ability to assign certain IRQs to specific processors (or groups of processors). This is known as SMP IRQ affinity, and it allows you control how your system will respond to various hardware events. It allows you to restrict or repartition the workload that you server must do so that it can more efficiently do it’s job. It’s always a good idea to spread your interrupts evenly across all CPUs. In my case I want to achieve the best performance possible. Therefore I want to use the faster A15 CPU cluster for all important interrupt handling. Note the numbers for CPU4 and CPU5. CPU0 handled some initial interrupts during the boot, because rc.local isn’t executed immediately. Read my post in the ODROID forum to get some more information and tuning tips. great update, i was hitting 870 and after the update hitting 940! Have a look at my post: http://forum.odroid.com/viewtopic.php?f=98&t=14907&p=172156#p172994 Maybe this helps. But I bet you’ll get more if you set your cpu governor to performance. I just noticed that 104 is now the latest kernel, so I ran your script and now its even worse haha. Thanks update works perfectly, you could consider moving the infos out of the comment to a real article to make them more visible. My search yesterday was probably to specific but I did not find a official statement for the update path or a good HowTo like yours. Hi it appears to me that you changed from the OpenMediaVault Image that you used in 2015 to something else or did you successfully upgraded the debian 7 omv Image to debian 8 with omv 3 ? yes I upgraded to OMV 3 and Debian 8. Just uninstall all plugins and the omv-extras package. Then run omv-release-upgrade. Afterwards install omv-extras package for OMV v3 and your plugins again. Edit: Before you upgrade you should change your boot.ini and /etc/fstab. setenv bootrootfs "console=tty1 console=ttySAC2,115200n8 root=UUID=$YOUR_ROOTFS_UUID rootwait rw fsck.repair=yes"
Informativ und effektiv. Klasse Artikel.